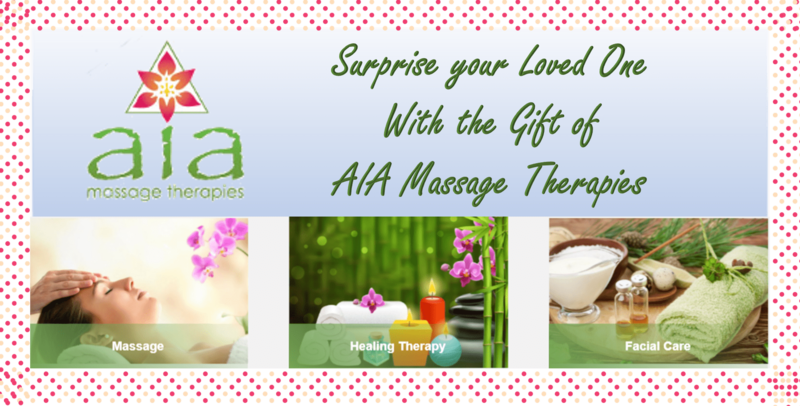 AIA, "ALL-IN-ALL", massage is a protocol that addresses the overall well being of receivers Physically, Emotionally, Mentally and Spiritually, based on the understanding that we are All spiritual beings having a physical experience and All dis-ease and dis-balance steps down through the Spiritual to the Mental to the Emotional and finally to Physical Form. Acupressure, Cranial/Sacral Massage, Myofascial Release, Quantum Touch, Deep Tissue Massage, Thai Table Massage, Relaxation Massage, Lymphatic Drainage Massage, Reiki, IET and Polarity Therapy. Flower Essence testing is generally done before and after the treatment using Perelandra Flower Essences and kinesiology. 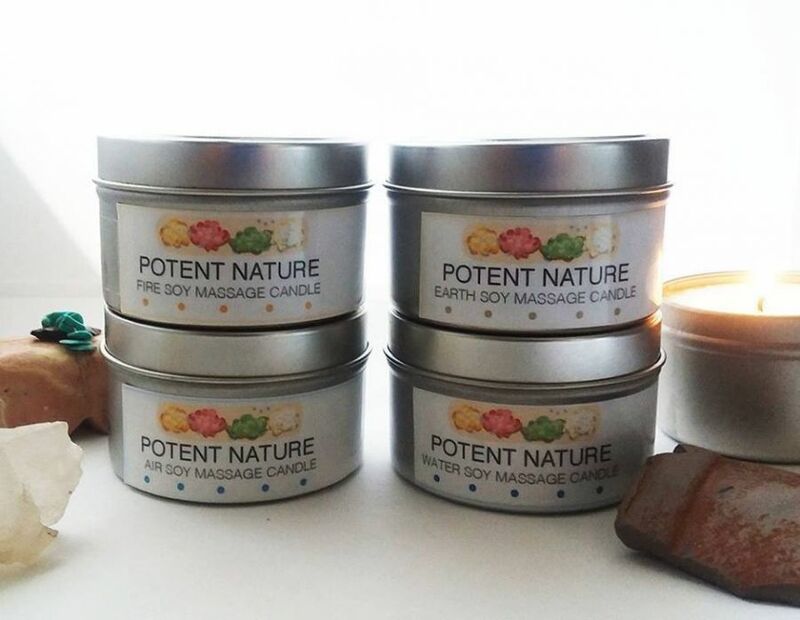 Potent Nature products are also kinesiology tested specific for your needs for Aromatherapy and Skin Nourishment and Body Healing. If you’re new to massage therapy and know only that you need relief from some type of physical discomfort, we will work with you to deliver the most appropriate therapy and with it, the relief you seek. 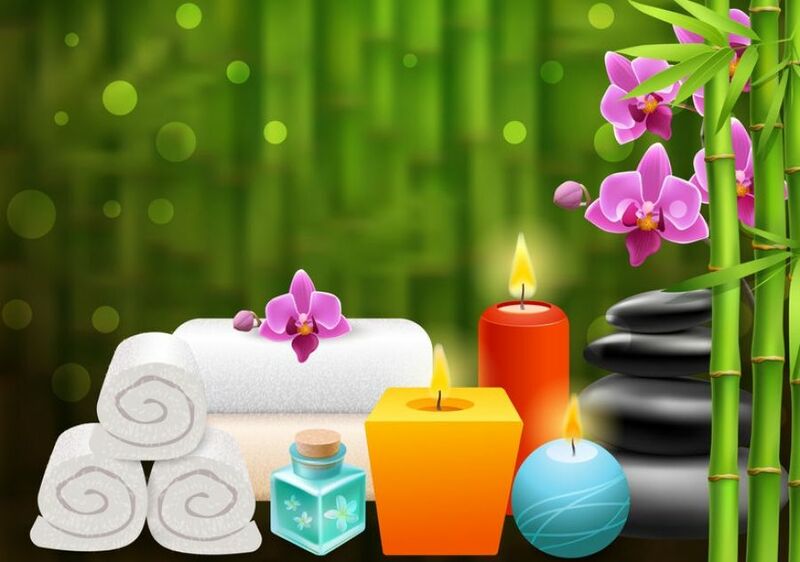 If you’ve experienced massages in the past, my skill set and training will take you to a higher level of well-being. 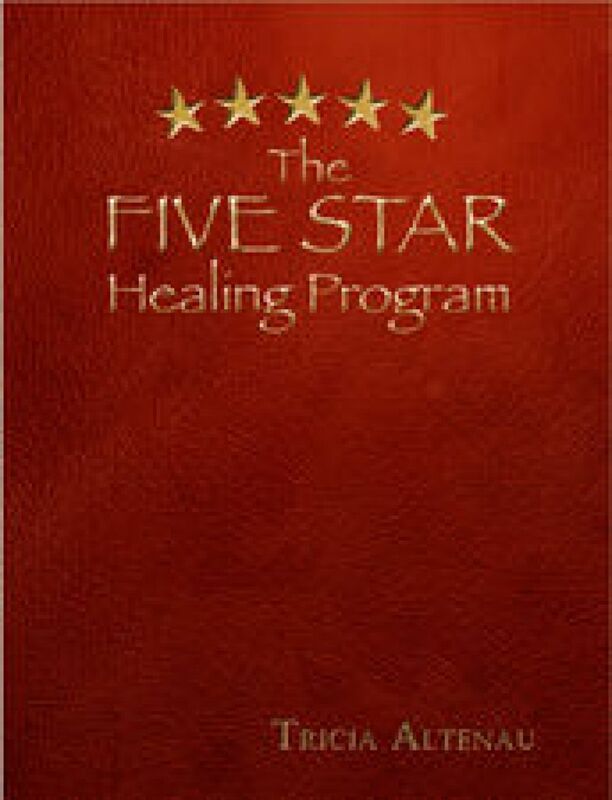 Our latest venture is a unique Five Star Healing Program. Learn more here. 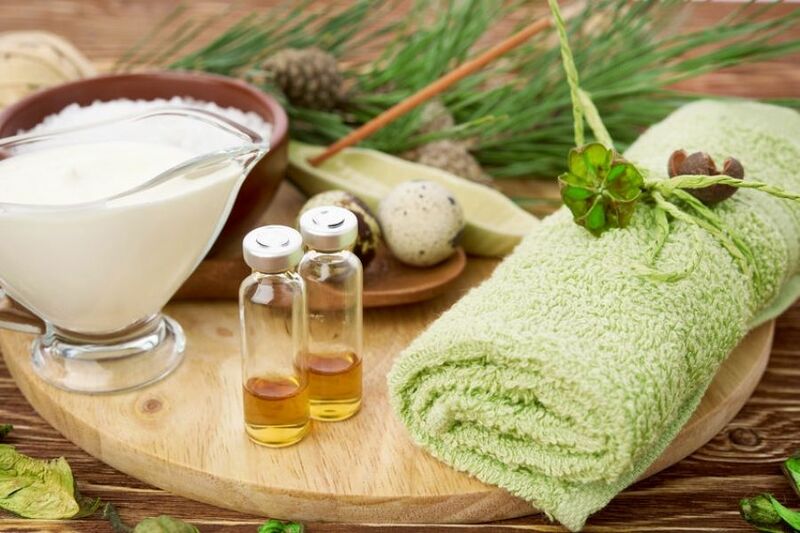 Our fresh, spa-made Potent Nature™ skincare creations enable us to take you on a custom journey into healing and wellness. respond to the involution of Nature. Tricia, Thanks for the wonderful massages! My neck has been sore for three months following an automobile accident but you made it better in just one session. Your work is fantastic! My husband, my two sons (11 & 9), my mother-in-law and I thoroughly enjoyed Tricia's bodywork. I would describe Tricia as more than just a wonderful masseuse. 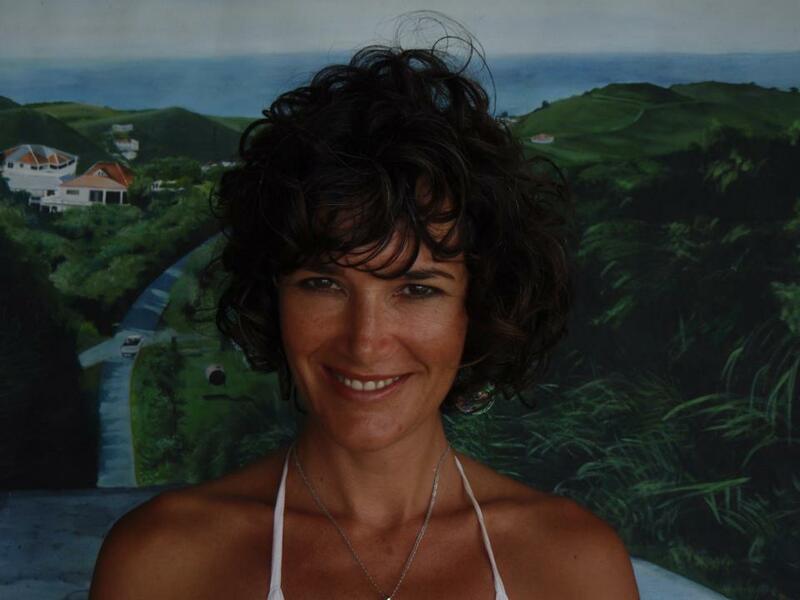 She is really a healer who uses several different holistic techniques to relax and heal one's body, mind and spirit. 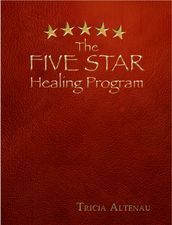 I highly (double underlined) recommend this transforming experience to everyone! The massage was very calming & relaxing, more than I ever thought it would have been. You have a very special way about you, not only calming but a feeling that you care about the massage & the person you are working with. I want to thank you for a wonderful experience. Tricia, Thanks for your time today---to help center me. I felt as though you were able to release me in places I've never been able to touch. I needed your gentle touch to tap those areas. I appreciate your healing powers. What sets her apart the most is her touch! Nothing compares.. She is a master! Tricia, you have an amazing talent!! I've never experienced a massage like yours. I feel more relaxed than I ever have before! I will definitely look you up next year---and every year after that!! Thanks! Tricia, you are indeed several miles ahead of the pack. 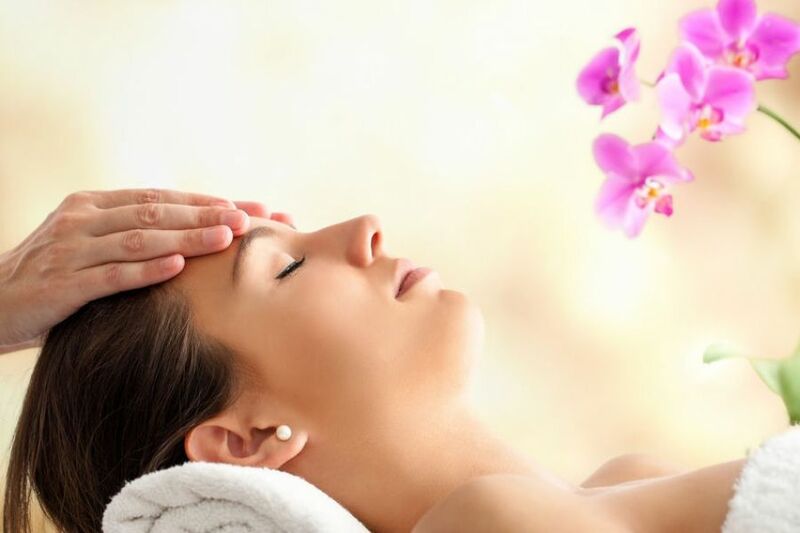 Your treatment was in its own dimension---simply the best of the best. We present you with all of our products in our Online Boutique. Our products are categorized as you see below. If you click on a category image you will be presented with all products we offer for that category. All products below the categories are listed in title sequence, however you can use the tabs to get a different view. 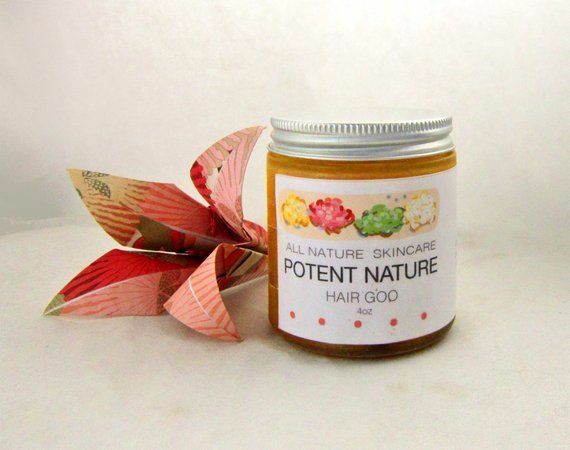 Enjoy browsing and hope that you select one or more products of Potent Nature™, you deserve them! If you like our products, but your order needs to be delivered to another country other than the US, please contact me with your order details. I will quote the price and shipping charge and send you a payment request. You can pay me with paypal/creditcard. Of course you can print your cart and include it in the email to me.